Thinking about buying 314358 SIDEROAD 35 N -- lets calculate some payment options and see if purchasing this home can become a reality. For more information or to schedule a viewing, email or call (800) 886-4713 today! When calling, please reference 94201 . This home located at 314358 SIDEROAD 35 N Flesherton has been listed for sale since October 25th 2018. Searching waterfront homes for sale in Flesherton like this one, has never been more convenient.  To schedule a viewing of 314358 SIDEROAD 35 N or to view other real estate for sale in Flesherton call (800) 886-4713. MLS®, REALTOR®, and the associated logos are trademarks of the Canadian Real Estate Association.